What are professional voice-overs all about? If you are recording an audiobook, it will be an unseen character in a story. If you are running a business, a voice-over for an ad campaign can be just a friendly voice persuading clients to buy from your store. Voice-overs are found in every form of media, from news reporting to experimental filmmaking. Even photo slideshows can benefit from a well-executed voice-over. If you are catering to a specific audience, Russian speaking audience for example it will be easy for you to win their trust provided that you do a separate Russian Voice Over to your promotional video. 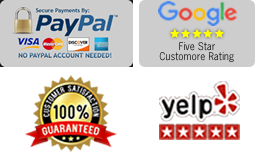 Creating a voice-over isn’t difficult to do, and the basic hardware required is fairly inexpensive. However, the quality of your voice-overs will only be as good as the methods you use to capture and control the sound. This guide will help you understand the different options for voice-over equipment, and help you understand how to use the gear properly. This guide assumes that you’re creating a voice-over for a video (or a photo slideshow), and that you’re using a computer with video editing software as your primary tools. 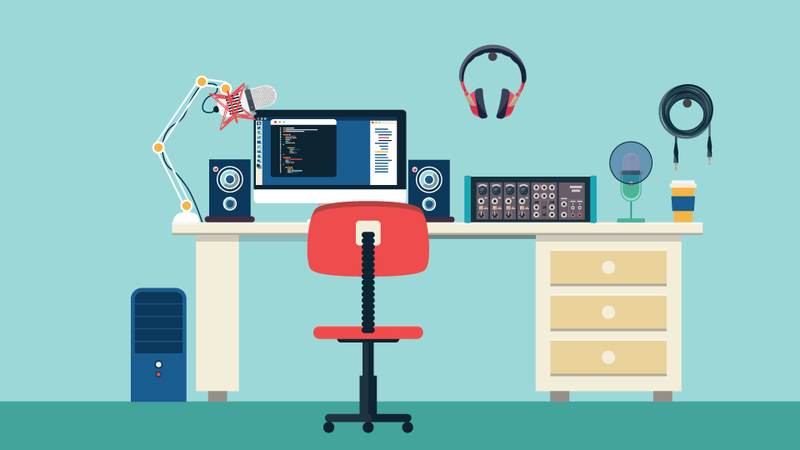 The same information can be applied to create voice-overs for audio podcasting, audio book production, recording ADR (additional dialog recording) and other kinds of multi-media projects. What equipment do I need to record voice-overs? Microphone: A microphone is required to capture the sound of the talent’s voice. 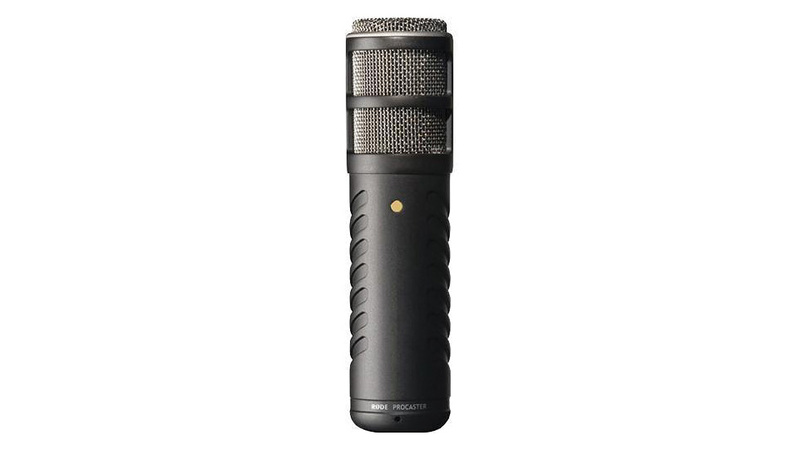 The quality of your microphone will have a large impact on the overall quality of your recordings. 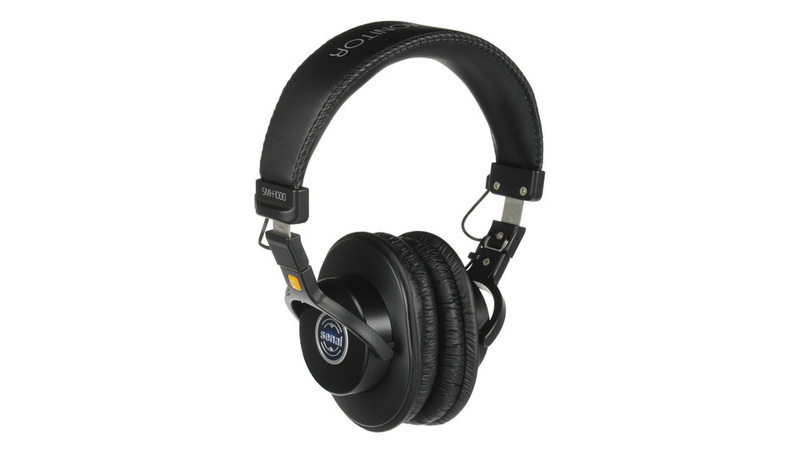 Headphones: The talent needs to be able to hear the material, so headphones are essential. Microphone Stand: The talent shouldn’t physically handle the mic. When the mic stays in a fixed position on a mic stand, your recordings will be more consistent and even-sounding. What kind of microphone should I use to record voice-overs? 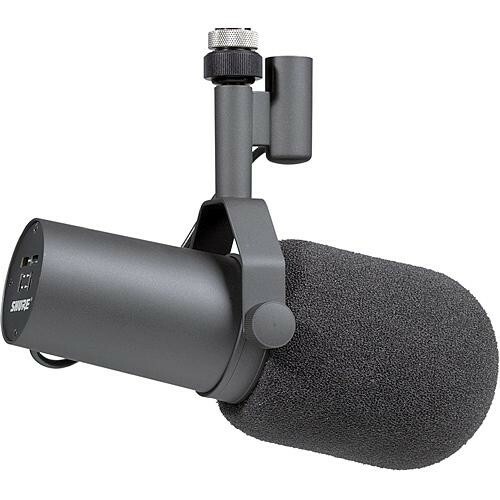 There are a few different kinds of microphones that people use to create voice-overs. USB Microphone: This kind of mic plugs directly into a computer’s USB port and captures above-average sound. 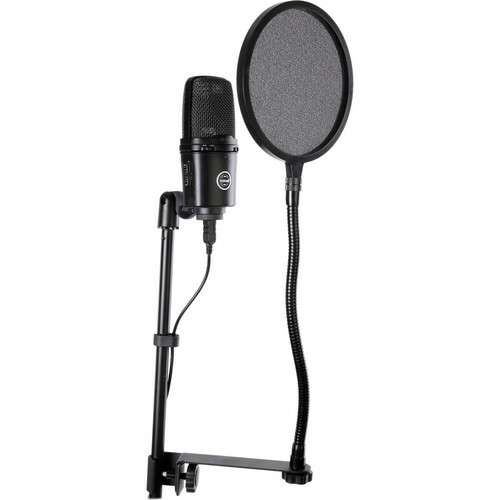 It’s ideal for low-budget podcasting and entry level voice-over work. 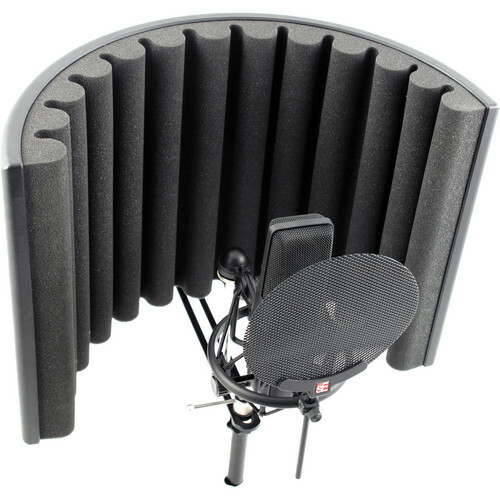 Large Diaphragm Condenser Microphone: These mics are often used in music studios to record singers and instruments because they have very detailed and lively sounding middle and upper frequencies. They’re also used to create rich and textured sounding voice-overs. While it’s possible for a computer to recognize more than one USB microphone at time, setting it up can be potentially difficult. The best way to connect a professional 3-pin XLR microphone to a computer is to use an audio interface. 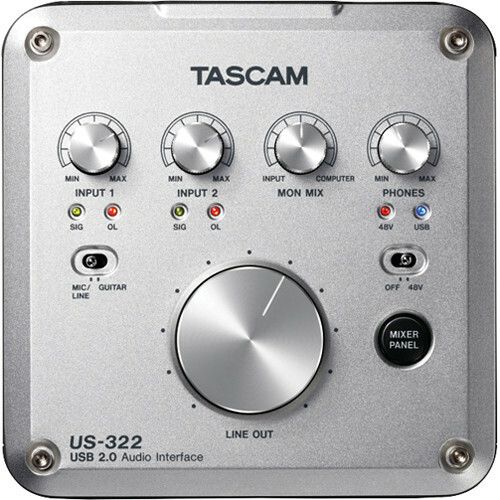 An audio interface is an external piece of hardware that connects to a computer via USB, FireWire, PCI or Expresscard. 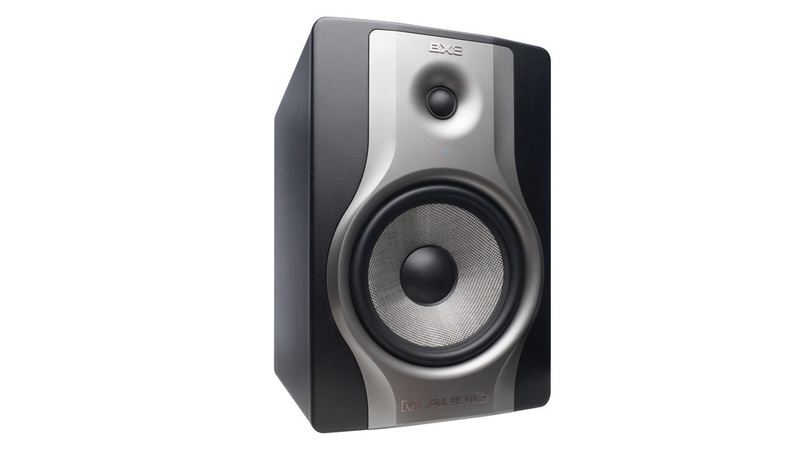 Many audio interfaces feature dedicated XLR microphone inputs, headphone outputs and other jacks and controls that come in handy for recording voice-overs. You can learn everything you need to know about computer-audio interfaces in this B&H Buyer’s Guide. 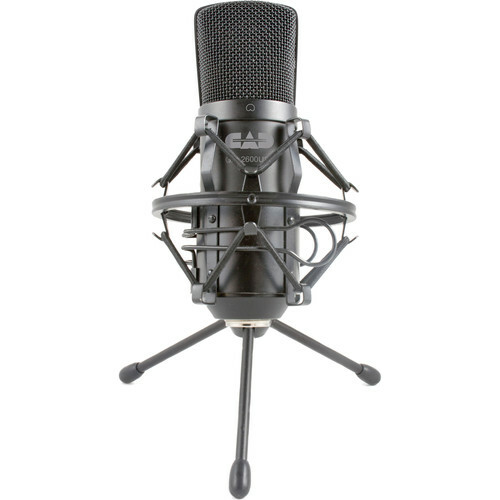 What is the best kind of outboard gear to use on voice-overs? There are many different varieties of outboard gear available, but for recording voice-overs you’ll mainly be using microphone preamps, dynamics processors and channel strips. A high-quality microphone preamp will have a much cleaner sound and the ability to bring out appealing sonic characteristics of a microphone. Dynamics processors (compressors, expanders and limiters) help smooth out an audio signal so it sits nicely in a mix. A channel strip combines a microphone preamp and dynamics processors into one box. Some channel strips are designed specifically for vocals, and include special tools for voices, such as “De-essers,” which make them ideal tools for creating voice-overs. 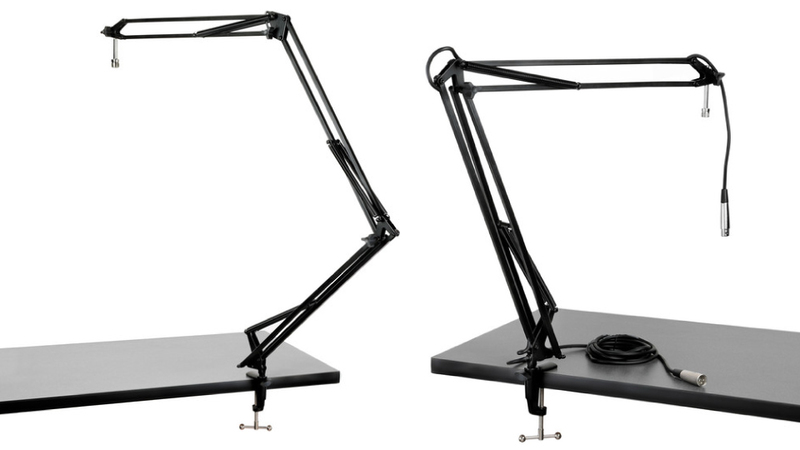 What kind of microphone stand do I need for recording voice-overs? This depends on what kind of software you’re most comfortable working with. Many video-editing programs have dedicated voice-over tools that enable you to record sound directly into your video projects. 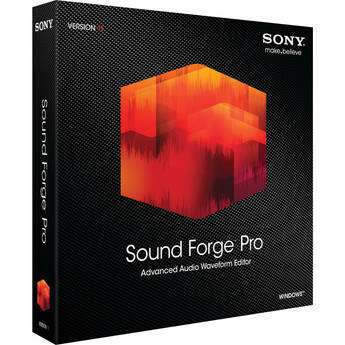 There are also many audio-production programs with video capabilities that enable you to import video files so you can create elaborate sound mixes and sync them with the moving images. It’s certainly possible to record a voice-over without having to be tethered to a computer. 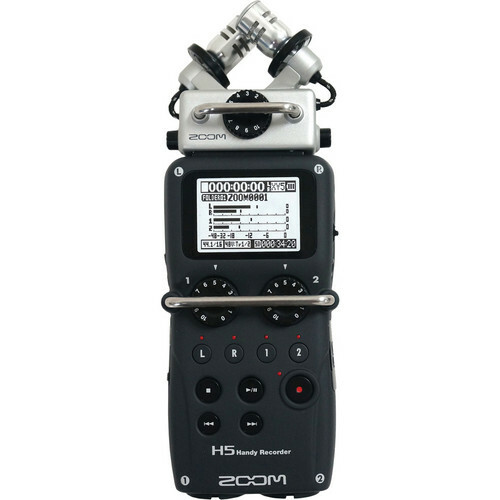 You can use a handheld portable digital recorder and create voice-overs anywhere you travel. You are giving up some of the power that you have when recording directly into a computer. For example, it will be more difficult to watch the playback of a video clip and record a voice-over for it with a portable digital recorder, because you will need a separate device to play the video clip. 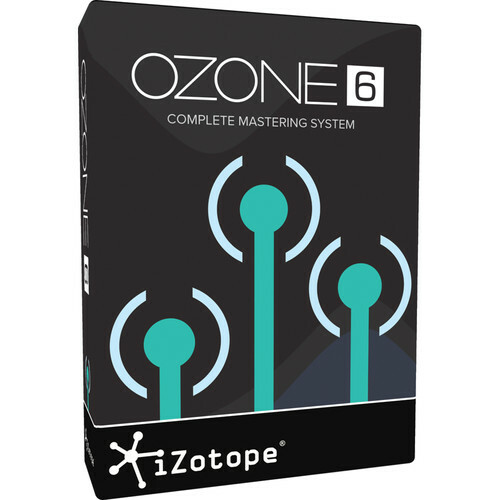 But, the fact that you can make excellent-quality vocal recordings anywhere you go is a huge plus. You can also use your pocket recorder to capture your own collection of sound effects and ambient recordings. For more on portable digital recorders, check out this B&H Buying Guide. Two kinds of mics are used for creating voice-overs: USB microphones and analog microphones.